Rumor mill now says the Photon X is due in March! Here is a photo. Visible differences, there are now two rails for the z axis. No more wobble. In the back, there are two circulation fans with some type of pre-filter. The original photon has one fan that pushes air through an activated carbon filter hidden inside the unit. If the filters are now accessible, changing them is a whole lot easier. The key point for me will be whether or not the LCD is 4K rather than 2K. That's still unconfirmed. New picture found today. It labels it as the Photon S rather than Photon X. Assuming the LCD screen and build platform are the same size, it's about 110% the size of the Photon. So maybe an extra 20mm or so in Z. Also a larger base, perhaps to accommodate 4K screen I hope! And now things just got a lot more interesting! You may see no huge difference between Mega and Mega-S. We just wish to offer different options to the customers,” the company states. “By the way, a few new products will be coming to the market soon, specifically, a huge delta, a Photon-S version, and the 4Max Pro version. Supposedly, the Photon S is now available in China. Still, there are other improvements like the dual Z rail, air filtering, and an extra 10mm in Z to 165 total. It seems the Photon S is "just" an improved Photon. If the Photon X comes about it may be the one with the 4K screen. Air filtering... mine is still sitting on my dining room table. I don't smell a thing. Where did you find those details? I like the news on having a ParaLED. Was a post on FB, but who knows the real facts. Some say they are already on sale in Japan for $428 USD. What does that do for things? Speed? More standard, slower curing resin? Blinding to intrusive bats? Aliexpress is now able to ship the Photon S from China. $485 after shipping! 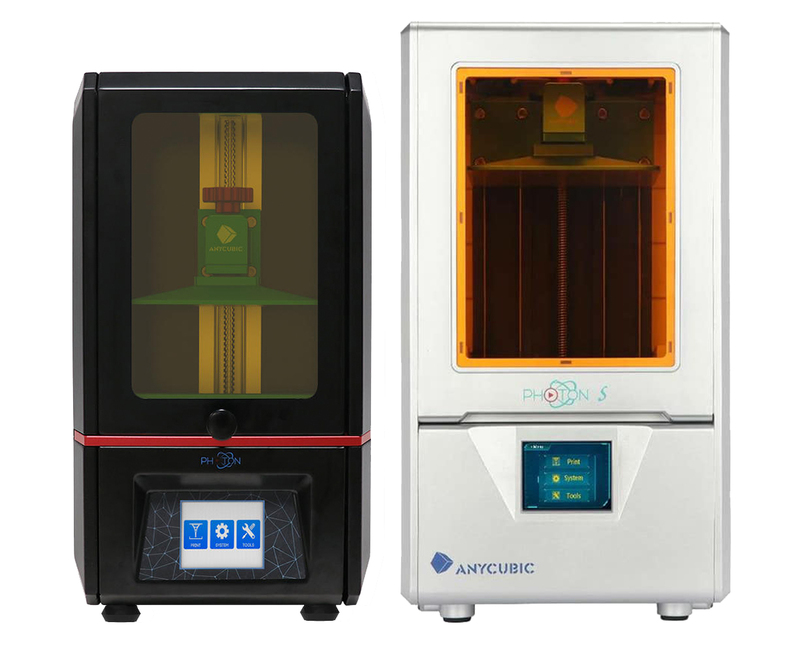 [EDIT] The printer on Aliexpress is confirmed by Anycubic to be a knockoff/scam. I'll wait till mine blows up first. 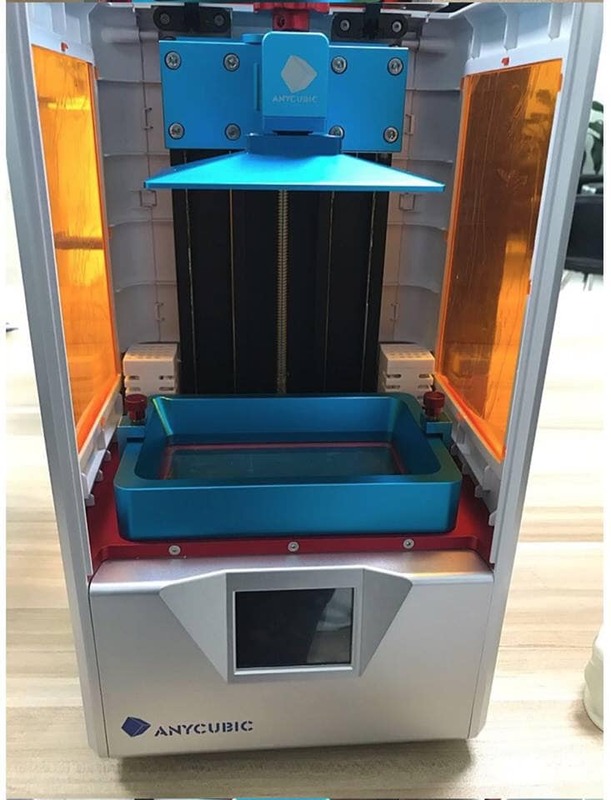 Would be neat to see the same file printed on each printer. The screen resolution spec is the same, 2560 x 1440. That's the change where I might be able to justify making another purchase. It seems that the twin guides are the biggest change and I don't think I've had any problems with the Z rigidity. At least none that I could trace to that. Nice machine, I'm sure, but nothing to move on yet. And my wallet thanks them.